We would like to remind you that there is no school tomorrow, November 23, due to the Thanksgiving Holiday. There is still time to reserve seats for the Sweet November Dance Company (SNDC) Fall Concert on Tuesday, November 27, from 18:30–19:15 in the Palmer Center. Don’t miss out on this exciting annual event! 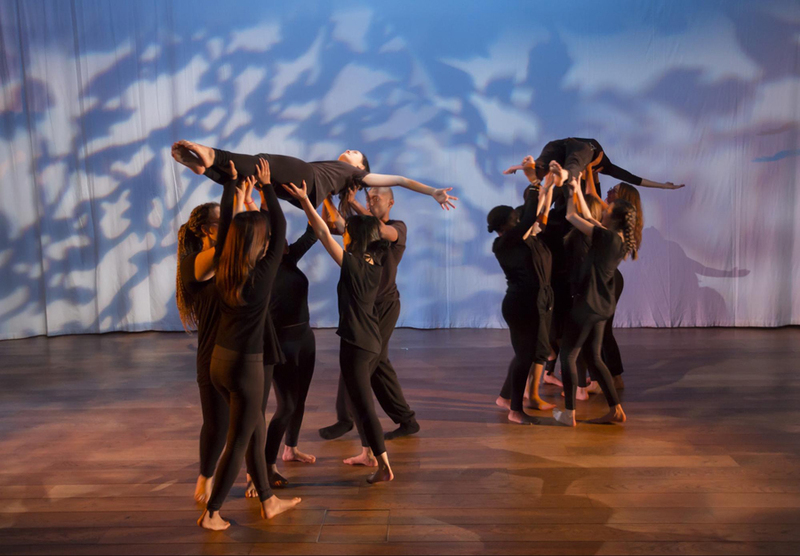 Learn more about Sweet November Dance Company and watch last year’s Fall Concert here. 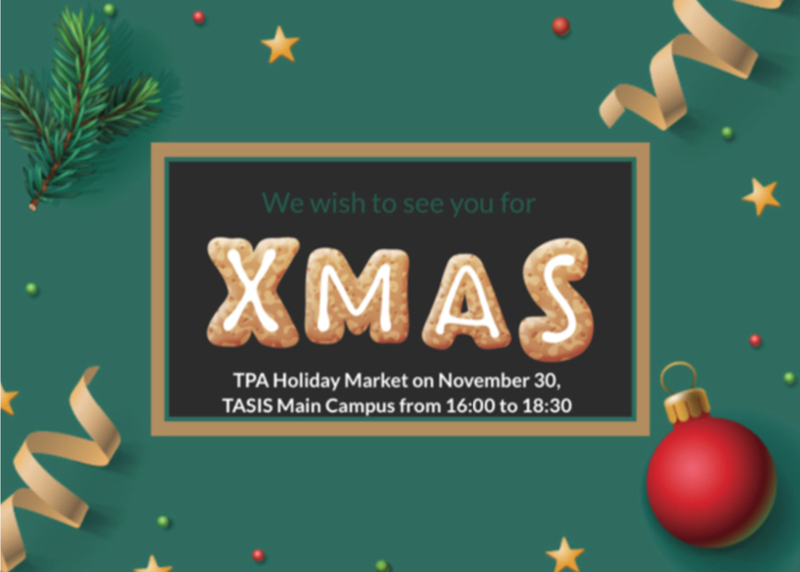 All members of the TASIS community and their guests are invited to commence the holiday season with the annual Christmas Tree Lighting Ceremony at 16:30 and TPA Holiday Market from 16:00–18:30 on Friday, November 30. A valet parking service will be available in the main campus parking lot from 16:00–19:00. Please note that no cars will be allowed into the parking lot until the buses depart at 16:00. 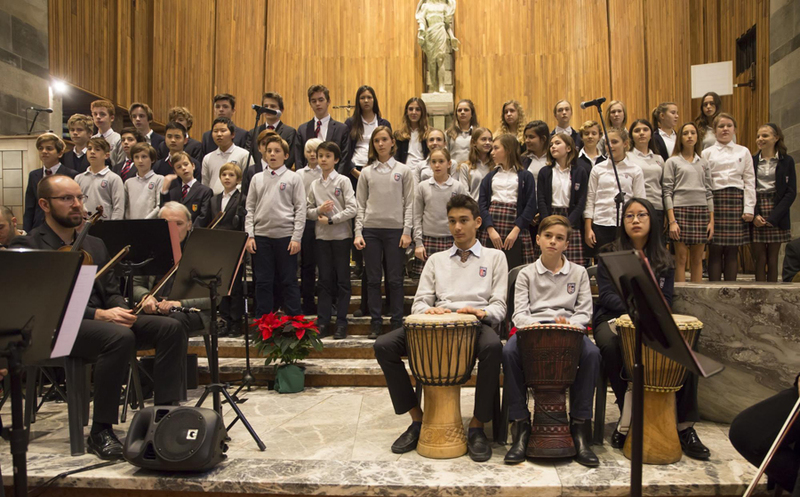 Christmas Tree Lighting Ceremony: Beginning at 16:30, this annual event will be hosted by Mr. Nikoloff with music provided by the TASIS choir. Service Learning Program Fundraiser: High School students will be selling crafts, baked goods, holiday treats, and other delicious food at booths on the outdoor basketball court from 15:30–18:30. All proceeds will support TASIS service-learning groups and their partner organizations. Winter Village: Beginning at 16:45, Elementary School students will be invited inside the Winter Village in the Palmer Center to enjoy holiday crafts. Admission into the Winter Village is CHF 15 per child, and the TPA is looking for parent volunteers to help with the crafts. Please sign up here if you’d like to volunteer. 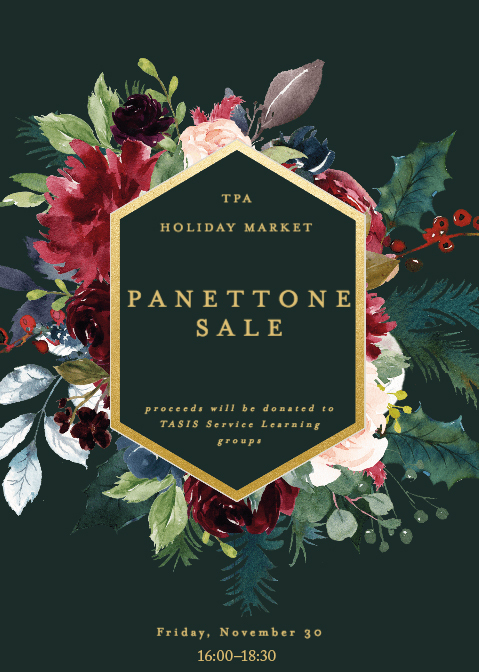 Panettone Booth: The TPA will be selling panettone during the Holiday Market, and all proceeds from the sale will go to the Service Learning Program. If you’d like to volunteer to help sell panettone, please sign up here. Used Uniform Sale: This sale will be open to all divisions in the Palmer Center lobby. Next week’s advisor meetings will focus on the importance of sleep, with groups discussing strategies that can help students ensure that they are properly rested for school each day. The 2018–2019 TASIS Faculty Lecture Series will kick off at assembly on Thursday, November 29. 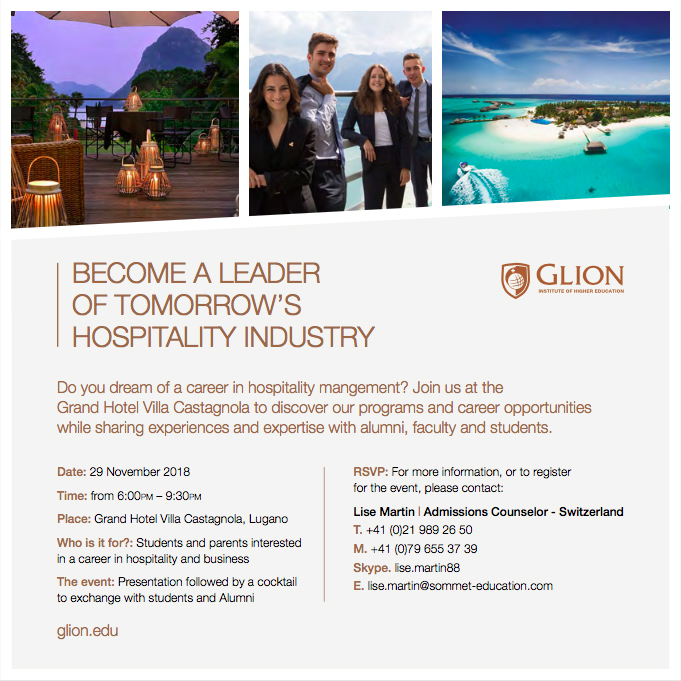 Alumni and Development Officer Zuleika Tipismana will share her remarkable story with students and faculty members. This is a reminder to please review the 2018–2019 Standardized Testing Recommendations and Schedule with your children for important information about standardized tests they may need to take in high school. The next High School Parent Coffee will be on Thursday, December 6, from 8:30–9:30 AM in Casa Fleming. This will be a PSAT information session. Any parents volunteers who would like to help serve can sign up by sending an email to tpa@tasis.ch. Please note that the Christmas Service rehearsal and performance details outlined below only apply to students who have been informed by their music teachers that they will be performing in this year’s service. This item is to serve as a reminder to these students and their families. ES Choir students will leave campus at 12:30 and will return to campus by 14:15 in time for their after-school activities and shuttles home. MS students (including all first-semester music students and the MS Choir) will leave campus at 12:45 and will return to campus by 14:30 in time for their final class and shuttles home. An alternate schedule for this day will be distributed to students closer to the day of the rehearsal. HS choral and instrumental students will leave campus at 12:45. They will continue rehearsing with the orchestra until 16:00 and will return to school by 16:15. HS recreational sports are canceled for that afternoon. HS Day students who wish to return home directly from the church must obtain permission from their parents, who must advise both High School Music Director Ms. Forrest and High School Dean of Students Mr. McKee. Buses and chaperones will be coordinated by the relevant division heads and Shuttle Coordinator Svetlana Koreshkova. Students must be in the main TASIS parking lot. All participants—singers, musicians, and readers—will be taken by bus from TASIS to the San Nicolao Church. Day families: Please note that day student performers must travel to the church with the School. If day students wish to depart after the service with their families, they must inform their music teacher before Friday, November 30. Please contact your divisional music teacher with any questions or concerns. 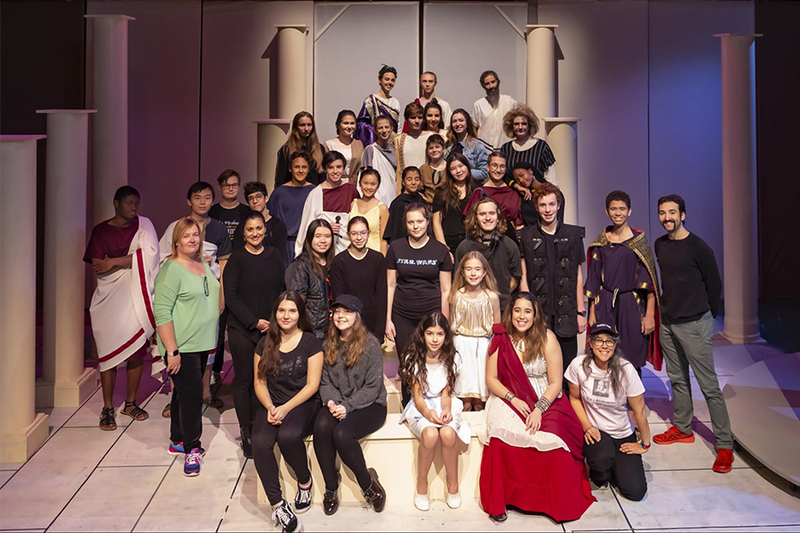 Congratulations to Director Valerie Bijur Carlson, Assistant Director Matthew Frazier-Smith, and the entire cast and crew of this year’s High School Fall Play for three outstanding performances last weekend! To learn more about the play and watch the opening night performance, see this article on the TASIS website. As mentioned last week, please note that if a student accumulates 10 or more absences (excused or unexcused) in one semester, the Academic Committee may withhold credit for courses. Log into your Parent Portal and click the "Classes and Reports" link listed under your child’s name. When the Student Overview window pops up, click on the link to the current semester provided in the "Attendance" section. 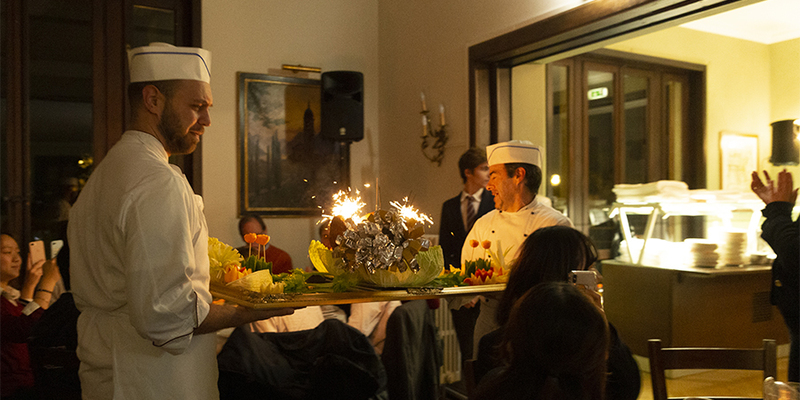 This is a reminder that all raffle prizes for the annual TASIS Staff Christmas Dinner Celebration will be collected in Casa Fleming on Friday, November 30. Please contact tpa@tasis.ch if you’d like to contribute or have any questions, and thank you very much for all your support!